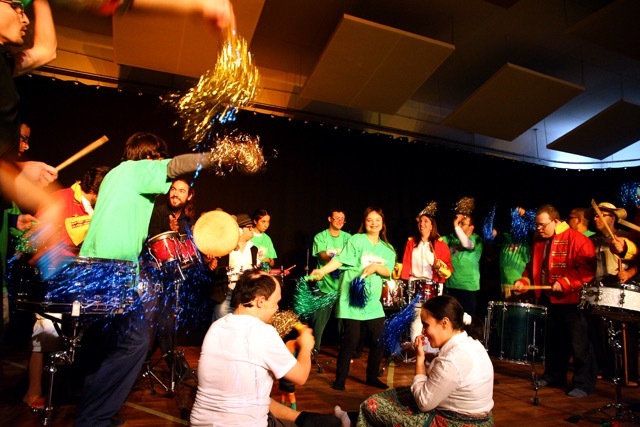 Opening Doors Association is a non-governmental voluntary (VO0664) arts organisation that provides opportunities for adults with diverse intellectual needs. 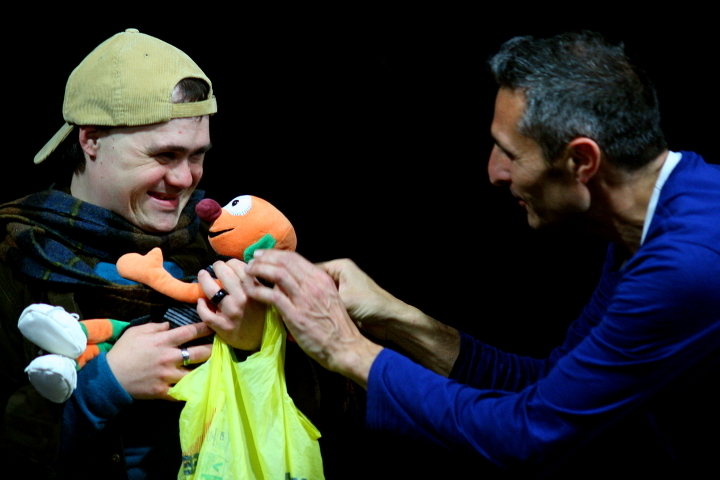 We have various groups that meet weekly for arts training. 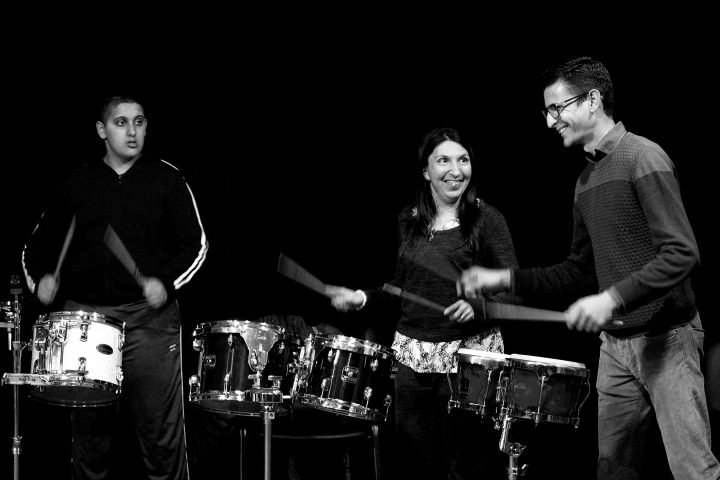 Opening Doors hosts performances on a yearly basis, showcasing the work developed by our artistic leaders and trainees. We currently have over 60 participants in our core groups in Malta and Gozo. Training is provided by a team of 10 professional artists across the 3 genres and a team of volunteers who support these sessions. All our core activities are funded through project grants and private donations. 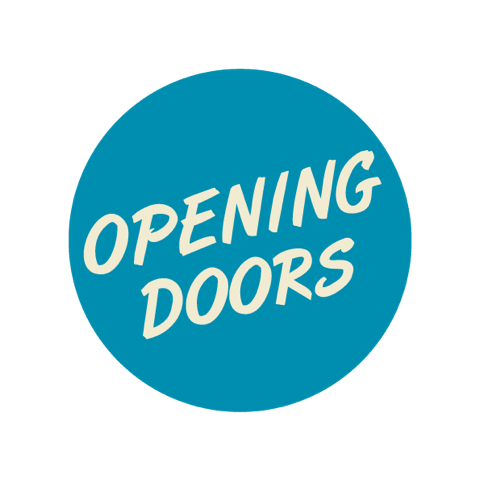 Opening Doors also provides training services at Day Centres, Agenzija Zghazagh, Wardija Young Adult Education and Resource Centre and Skola Sajf.